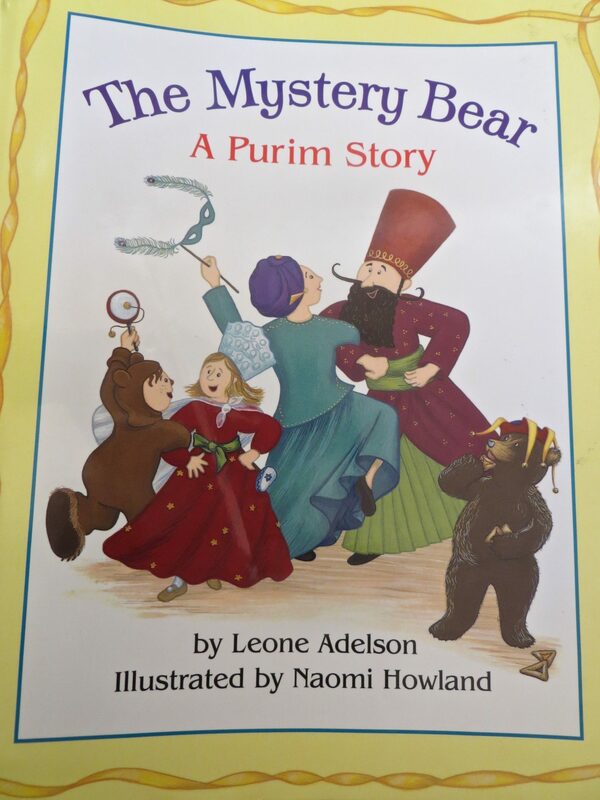 A hungry little bear crashes a Purim party. Click on arrow to Listen. 10 mins.